Love this part of the quote: “There’s no way to take away my struggle without also taking away my strength. You never know when you are a lighthouse in someone else’s storm.” I think this is probably true, no matter the struggle. 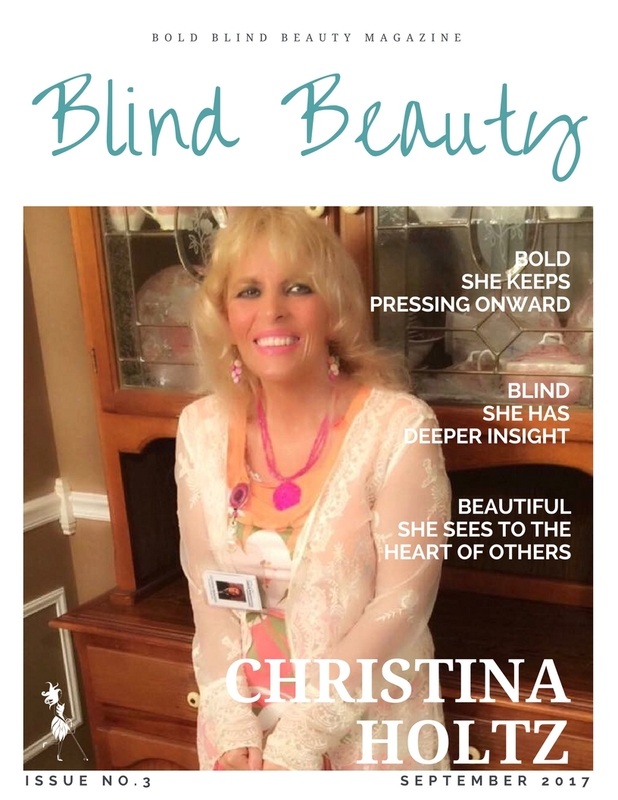 I love Christina’s statement – just wonderful! Thanks Sarah. She’s such a lovely person and always so positive.